A full range of genuine parts, accessories, wheels and tyres are available for fitment within our workshops, or via mail order within the UK. Any part not held in stock can be obtained within 24 hours via our twice daily delivery service from Land Rover, unless of course parts are on ‘back-order’, in which case we can provide an estimated delivery date. 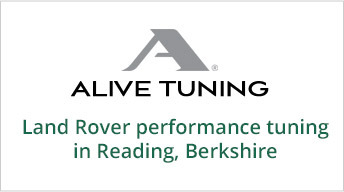 Regarding accessories, we are seeing an increase in customers bringing their recently purchased new Land Rover or Range Rover vehicles to Rovertune Ltd. for fitting, or the installation of accessories, whereby they make substantial cost savings over those charged through the Main Dealer network.